The unit of Learning in SmartQ is called a LEVEL. 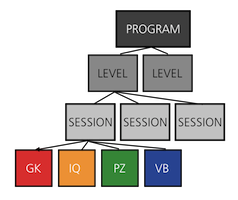 Each Level consists of multiple SESSIONS. Each Session is of 2 HOURS duration. In each Session of 2 hours the children undergo the different modules, as per design, to cover some depth yet offer variety. When a Child successfully completes a Level, (s)he is given a Certificate that is a record of the learning and serves as a motivation to engage further in the Series. 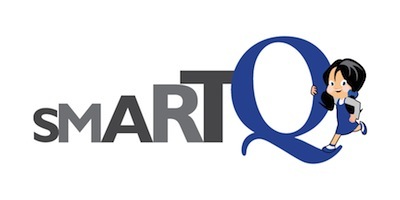 A course or PROGRAM in SmartQ consists of multiple Levels. Based on the Age & Class of the Child we have different programs called: Junior and Foundation.